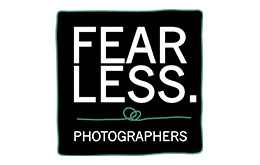 There are obviously practical benefits from your wedding being covered by not one, but two photographers – yes, we can be in two places at the same time! At the start of the day Lesley will join the girls for the bridal preparations, quietly photographing the dress, shoes and flowers before turning her camera to the bride, her close friends and family as the months of detailed planning start to unfold. At the same time, Michael is typically with the Groom and his groomsmen, getting themselves ready, steadying their nerves at the bar, photographing the rings, shooting the fun and anticipation in an irreverent and documentary style, creating informal and candid portraits. The best images are rarely directed or posed, just recorded as they really happen. Immerse yourself in the magic that is your wedding day, your images will be natural, timeless and stylish reflections that will bring that magic back forever. Your wedding day will be one of the most memorable days of your life. As your day unfolds, there are so many special aspects that you will want to reflect on for many years to come. From the exciting anticipation you will feel during your bridal preparations through to the romance as you lose yourself in your first dance, your images will be the your reminders of how you felt in each of these captured moments. 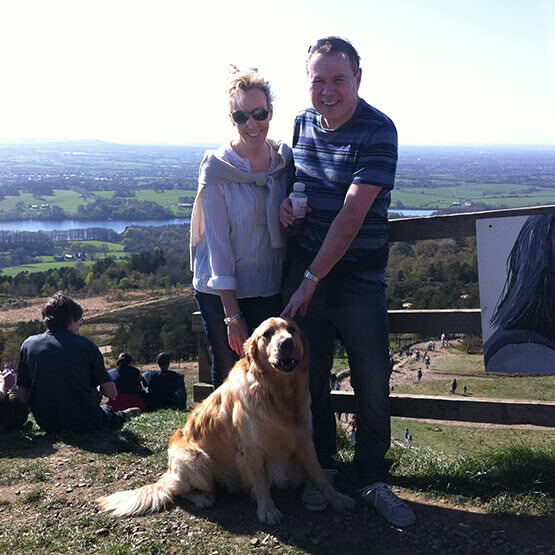 Whilst based in The North West of England we love to travel and have covered events both all over the UK and Internationally. 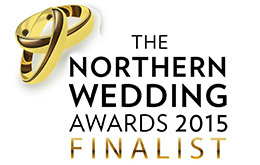 We are also extremely chuffed to have been voted as Northwest Regional Finalists by the Wedding Industry Awards 2015.